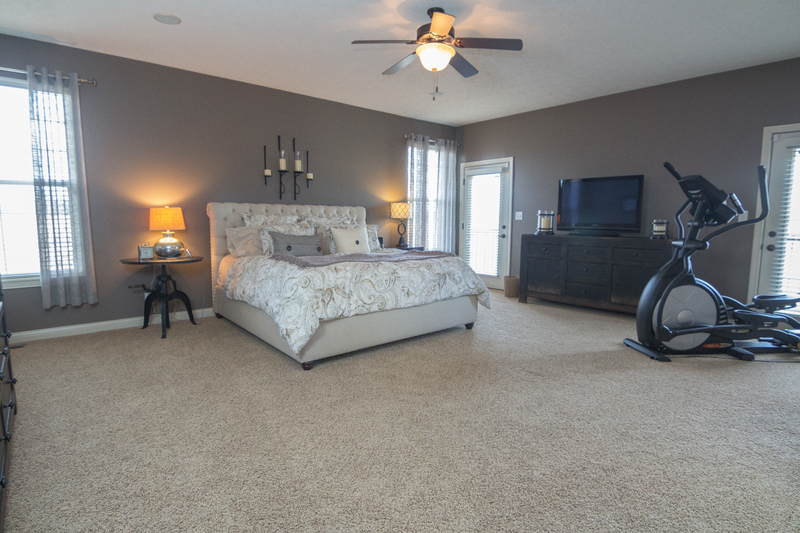 This beautiful contemporary home at 580 Grey Goose Lane is nestled on nearly 2 acres in Forest Ridge in West Lafayette and is just 5 minutes from Purdue University! 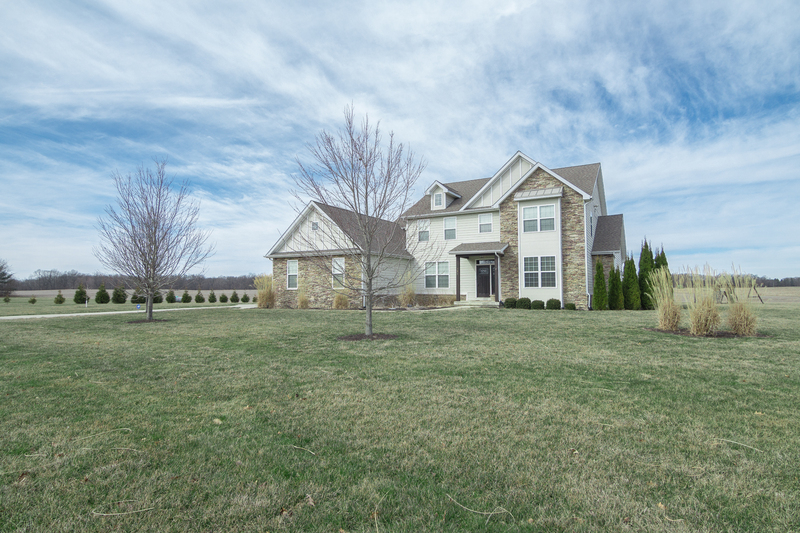 Come take a look as The Romanski Group gives you a sneak peek inside this quality built home with a side load 3-car attached garage and an additional 2,000 square feet in the unfinished basement! 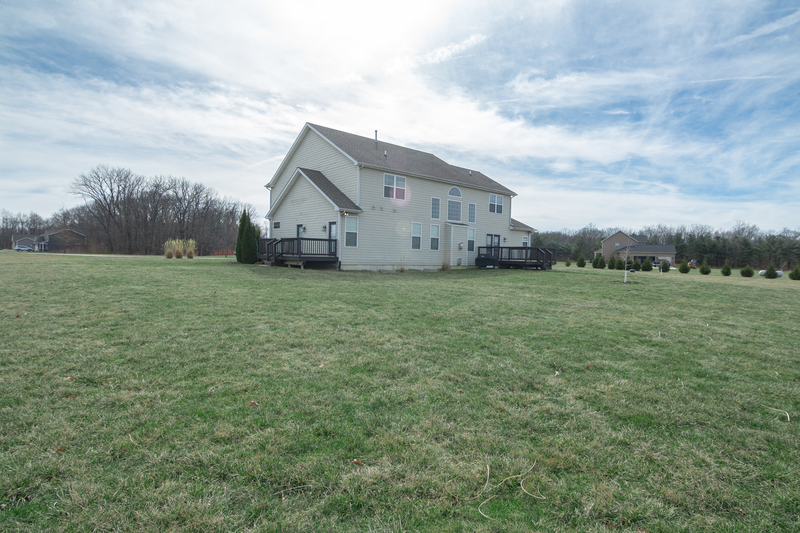 Imagine running, playing and entertaining on your own property! 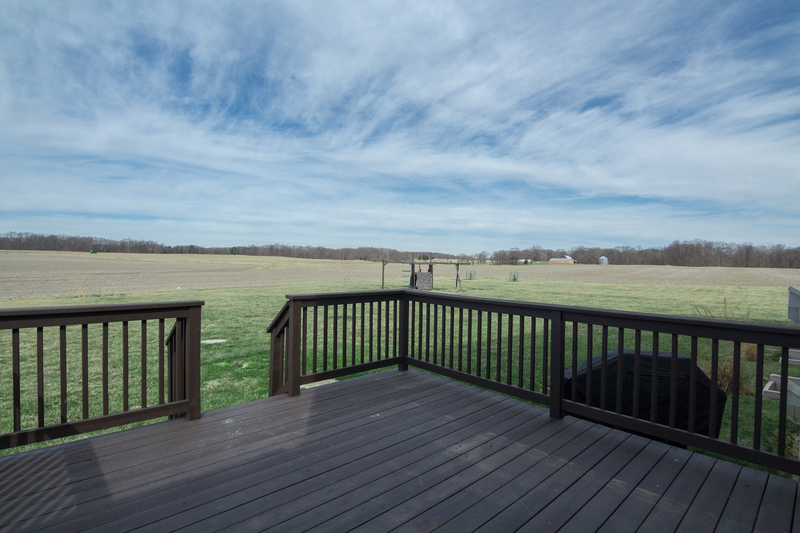 The nearly 2 acres of woods has plenty of opportunities to create wonderful memories and there is plenty of room to add a pool if you like for summer days. 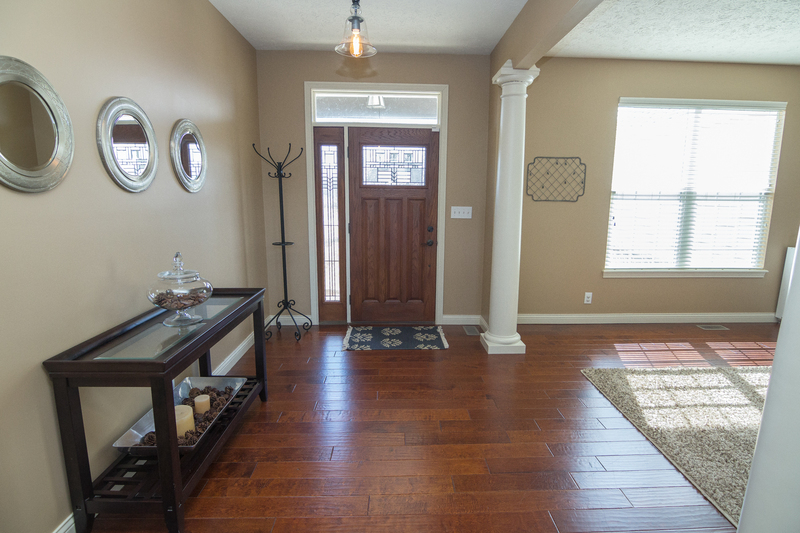 A welcoming foyer entry way brings you into this home with beautiful finishes throughout! 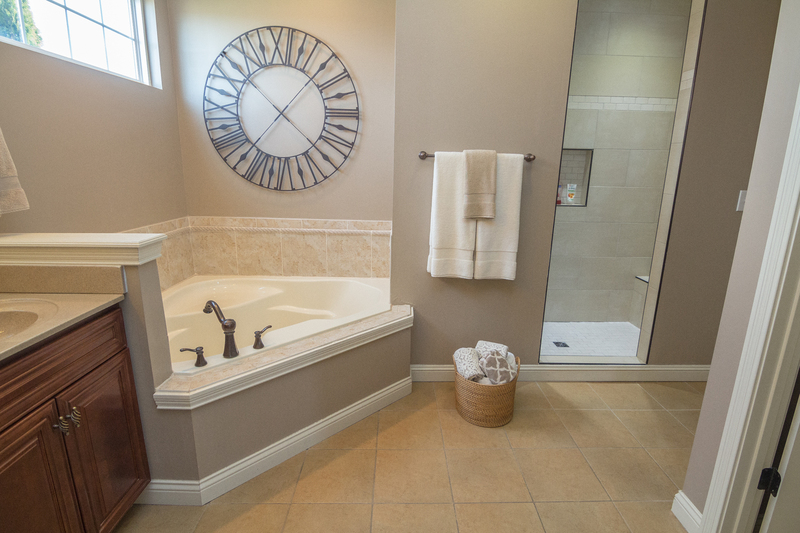 With over 3,400 finished square feet this home has so much to offer including five bedrooms and three and a half bathrooms. 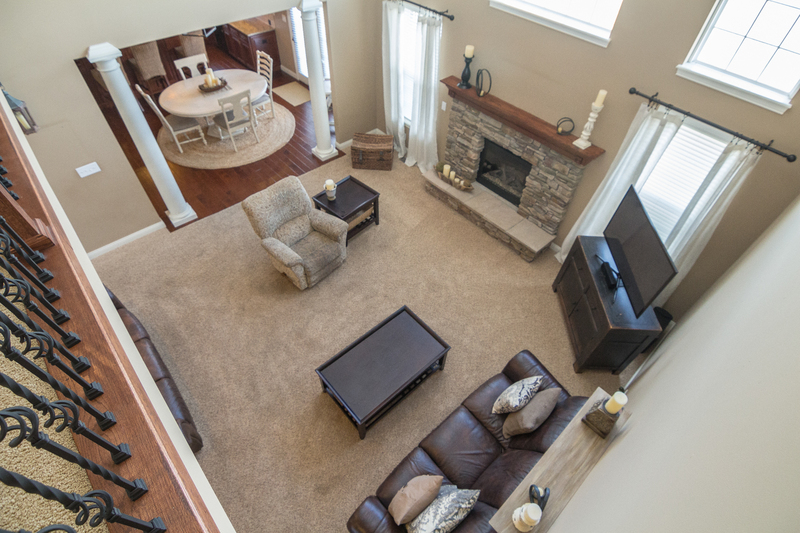 The 2-story great room has a stone fireplace that is flanked by windows looking out into the backyard. 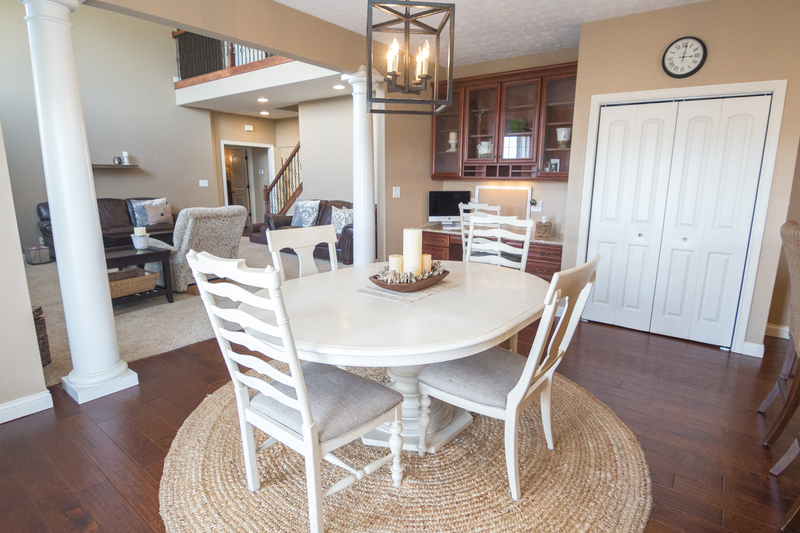 It is open to the breakfast nook and kitchen and also has a beautiful landing on the second floor that overlooks this room. 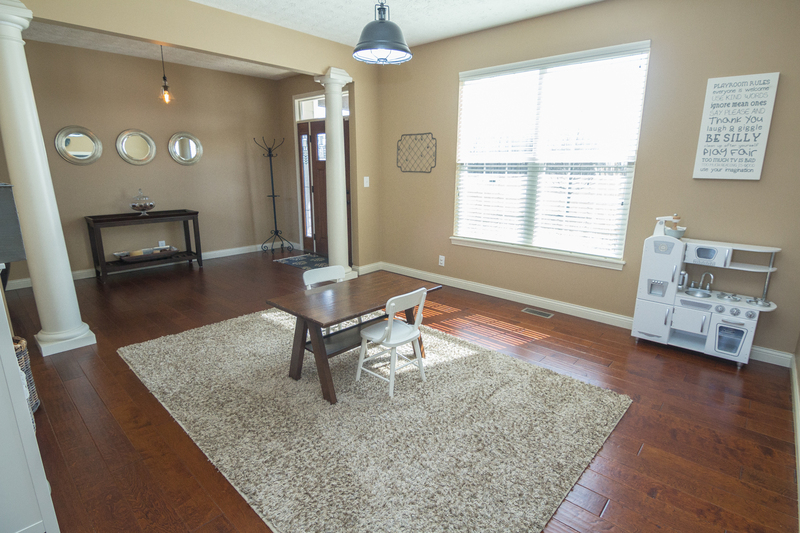 The formal dining room also has beautiful rich hardwood floors and is spacious enough for a large gathering. 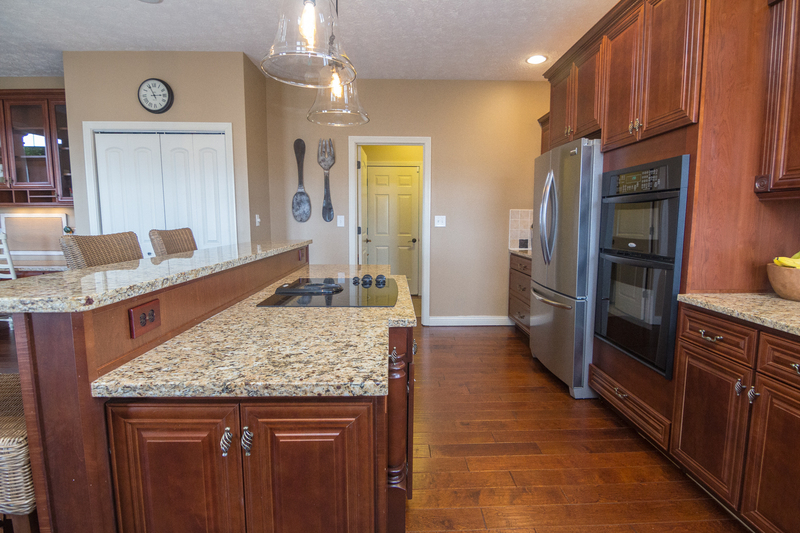 The kitchen has a great layout making it perfect for cooking and entertaining. 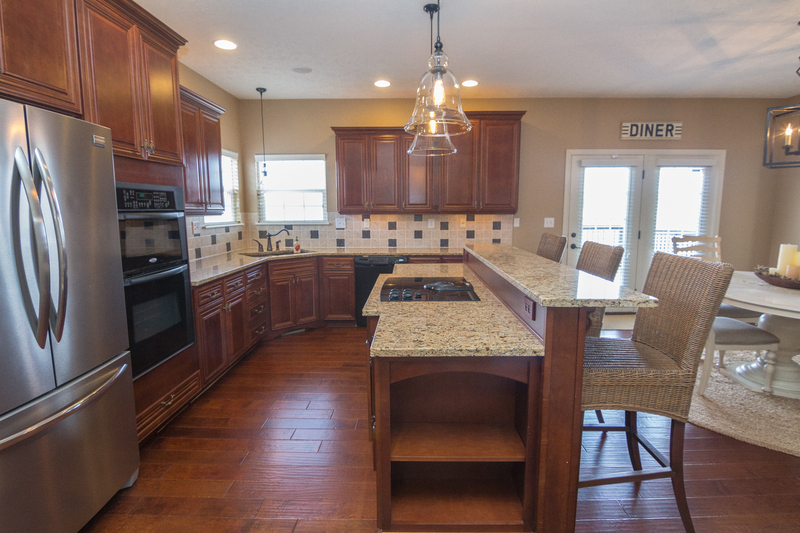 It features rich hardwood floors, granite countertops, custom tile backsplash, a large center island with a cook-top range, a built-in double oven and a raised breakfast bar. 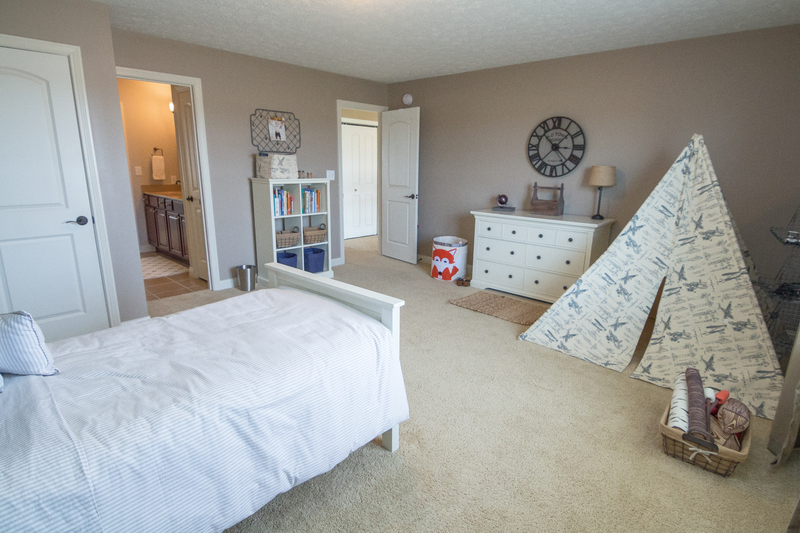 There is also a planning desk, a butler’s pantry and a storage pantry. 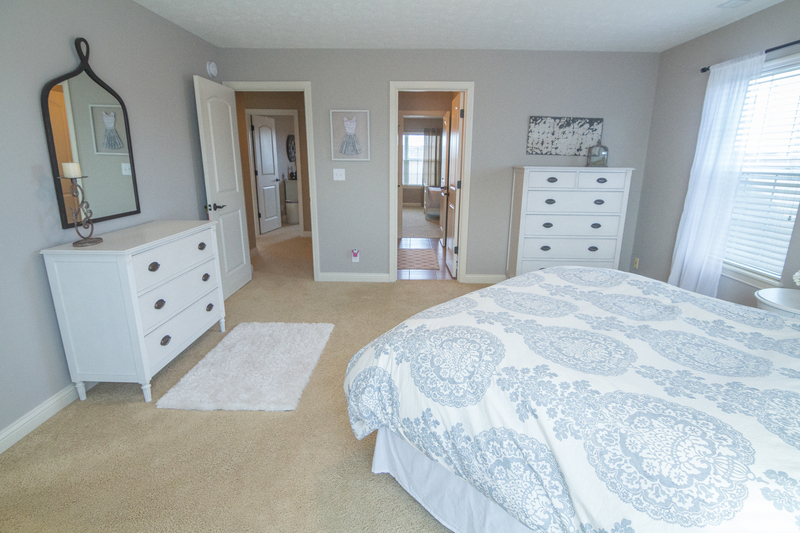 The main floor master bedroom has an en suite with a large soaking tub, a walk-in shower and a twin sink vanity. 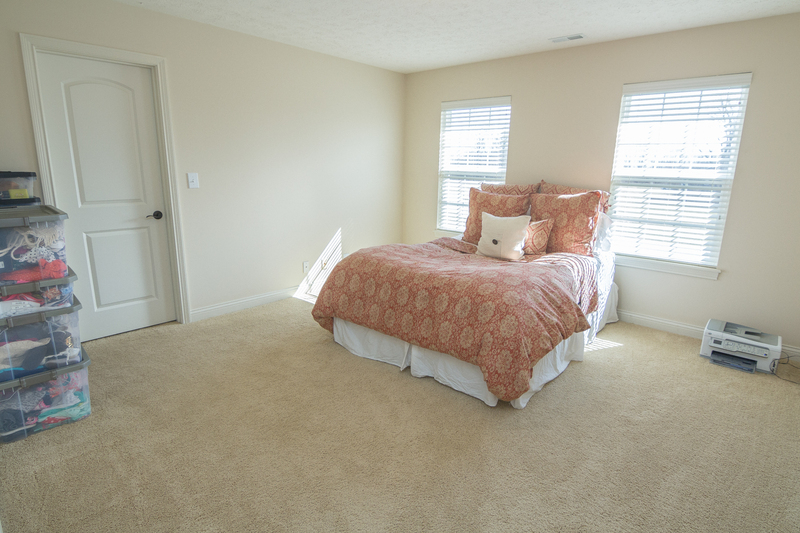 The master bedroom opens onto a private deck which is perfect for listening to the birds chirp while enjoying your morning coffee! 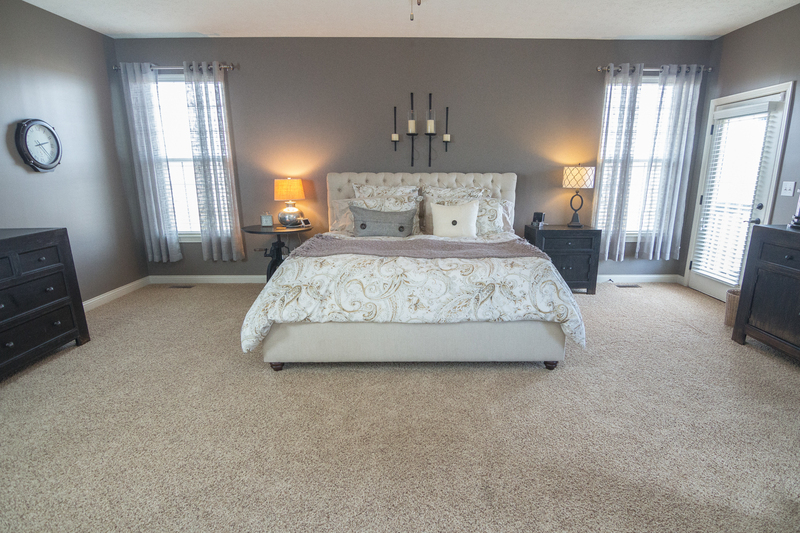 The additional four bedrooms are also generous is size and offer plenty of storage options. 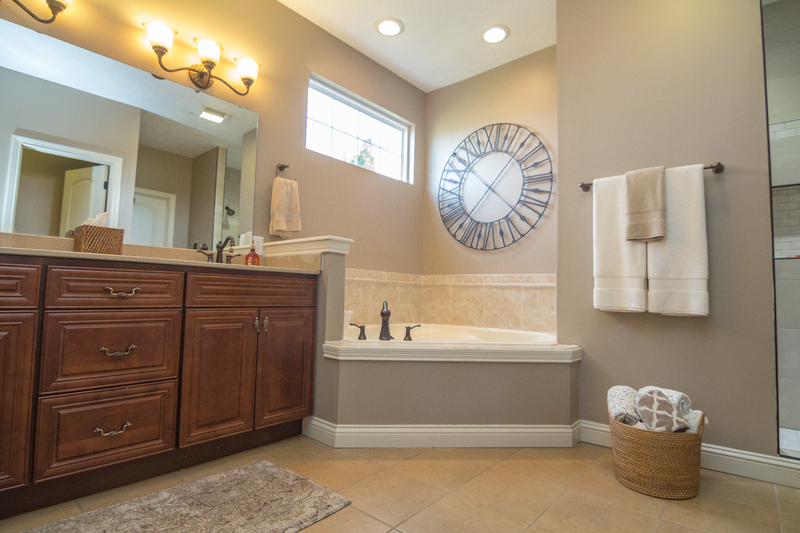 Two of the bedrooms share a jack-and-jill bathroom. 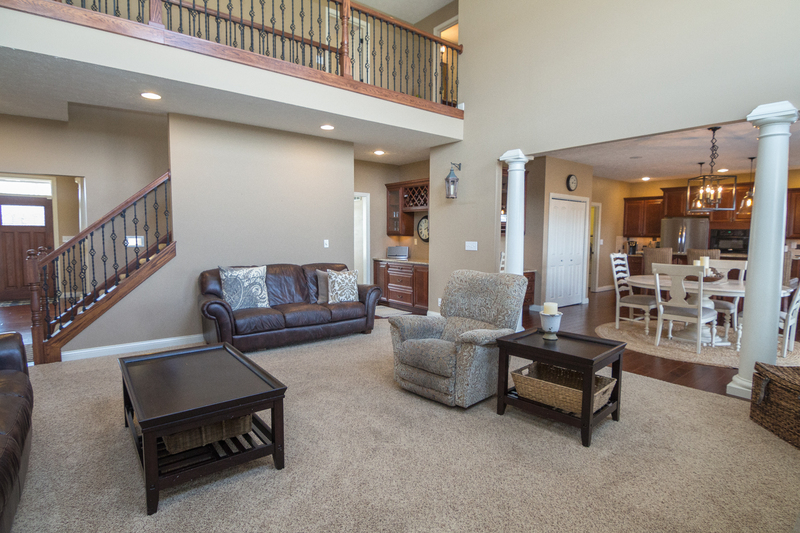 Let’s talk about the retreat of a backyard at 580 Grey Goose Lane in West Lafayette! 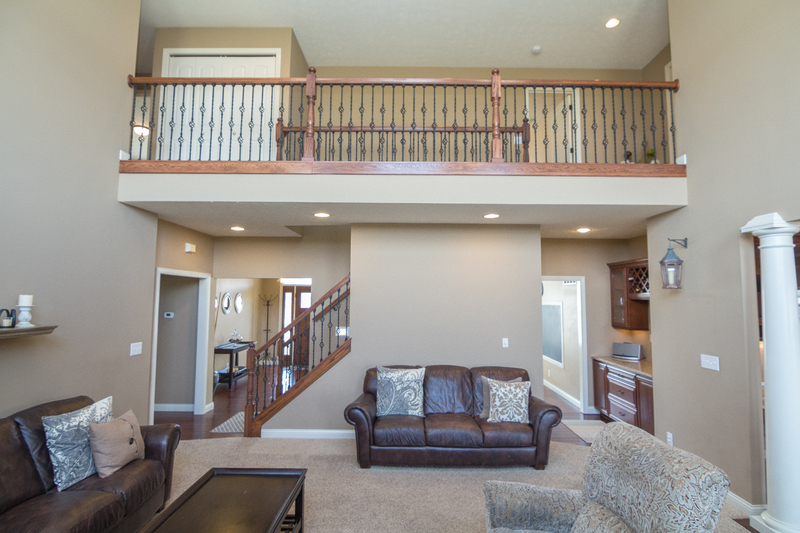 The large deck off of the kitchen is a great place to unwind in the evenings. 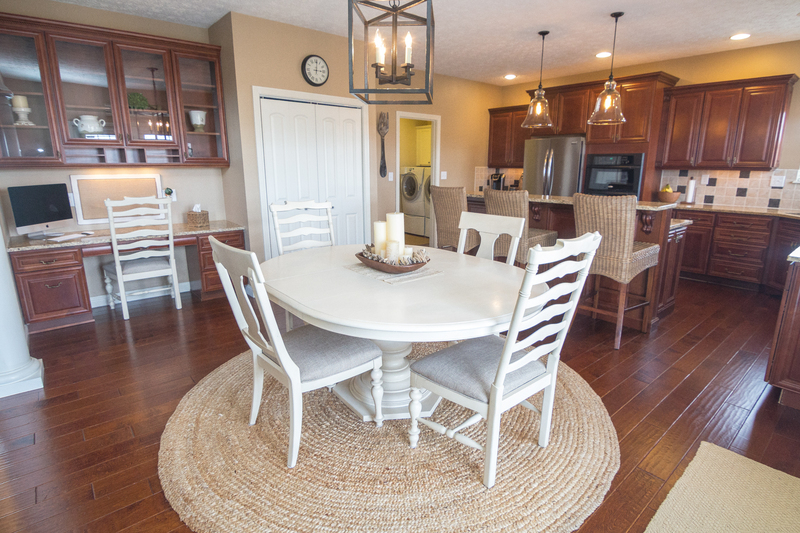 This open space offers so many possibilities and is perfect for all of your gatherings. 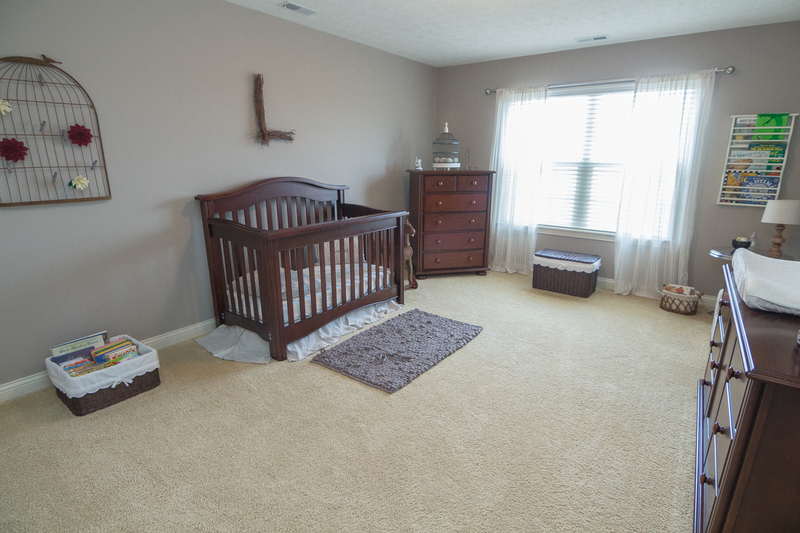 Whether you’re looking to upgrade from your current home or shopping around for something you can grow into, 580 Grey Goose Lane is a great place to establish your roots.